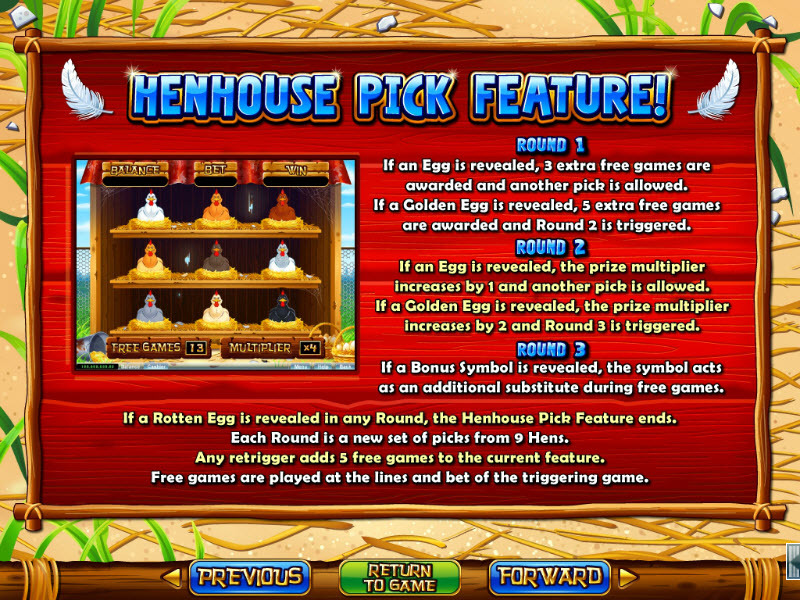 Overview: The sun is shining and feathers are flying with the arrival of Real Time Gaming's newest slot - Henhouse! 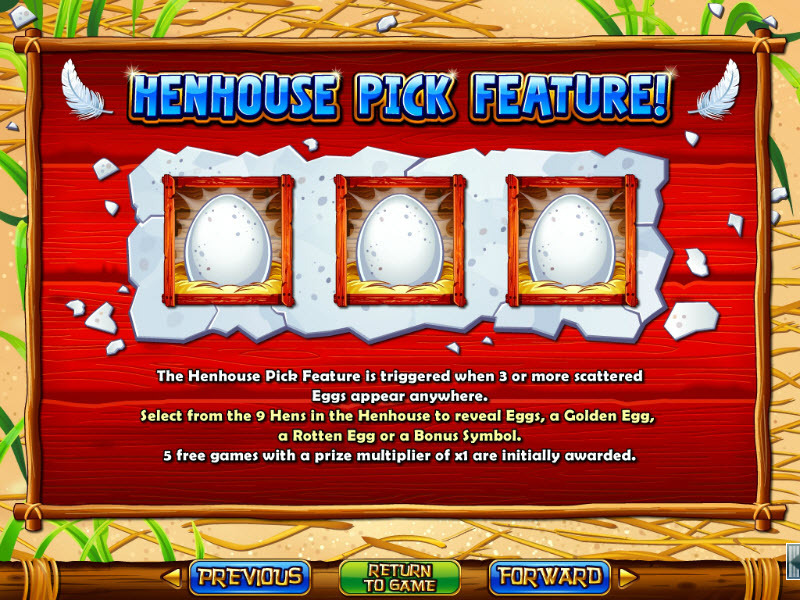 The gorgeous graphics and funny animations will put a smile on your face as you crack open huge prizes in Henhouse. 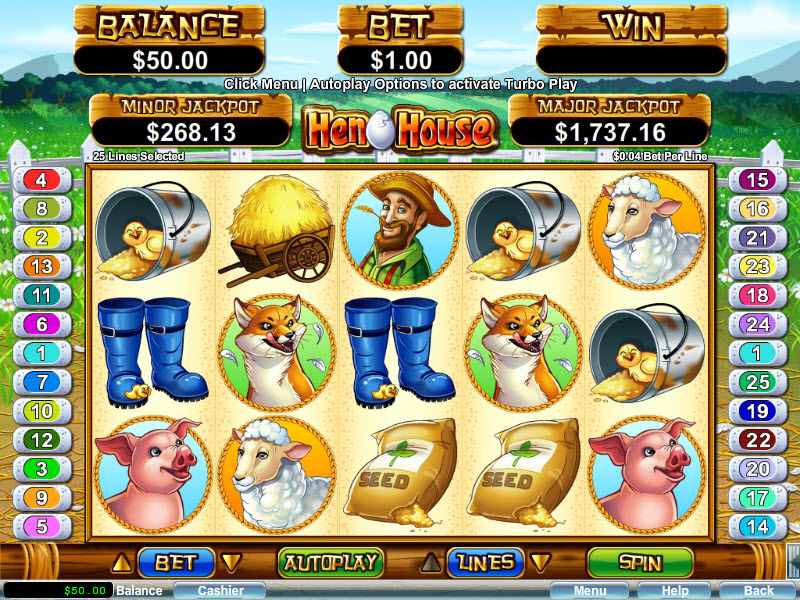 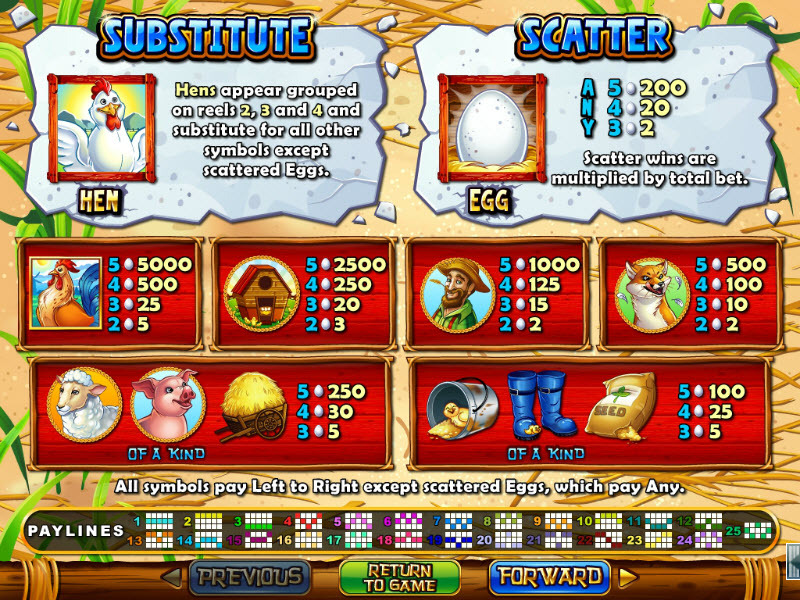 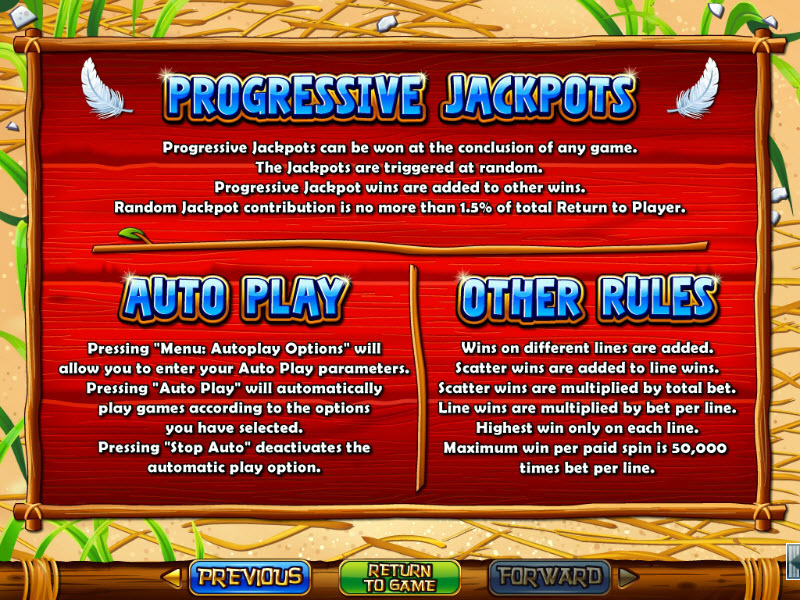 Similar Slots: If you like Henhouse, you might like these other slot machines from RTG: Enchanted Garden, Funky Monkey, Prince of Sherwood, Santa Strikes Back, Santastic!, The Naughty List.